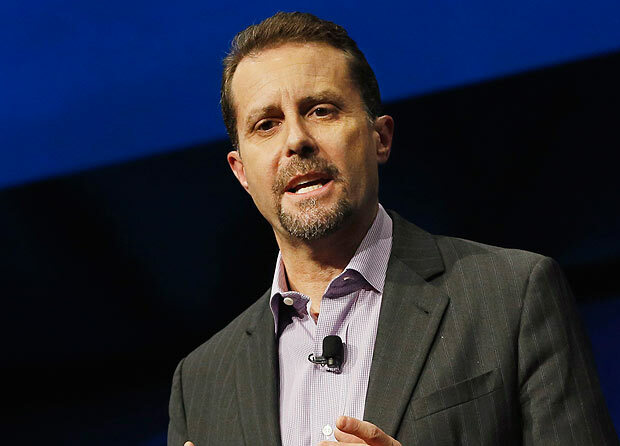 Andrew House, the president and global chief executive of Sony Interactive Entertainment, has confirmed the existence of the newest PlayStation, dubbed the PS4 NEO, with Financial Times. House states that the "high-end PS4" is intended to "sit alongside and complement the standard PS4" and they'll sell both versions through the PlayStation 4 life cycle. No price point or release date has been confirmed. Even at E3 next week, House confirmed that they will not talk about the Neo. If you've been living in a cave, the PlayStation 4 NEO is the updated version of the current PlayStation 4 with an improved GPU, faster CPU and higher memory bandwidth. Giant Bomb released information in April detailing all of this nitty gritty, including word that the NEO will not have exclusive released PlayStation 4 games. The NEO sounds like it will simply bump some games to run at a more stable frame rate with higher image quality. And play those 4K Blu-rays you've likely bought. A lot of internet reactions, as well as my personal friends, are not too thrilled with the console generation shake up. And if you're looking towards Microsoft's Xbox as the answer to keeping it old school, you're probably going to be disappointed. Having a console cycle with incremental upgrades isn't something that's going to bode well with a lot of people that have already bought a PlayStation 4. It's important to wait and see how things really pan out in the long run. This could be not a big deal at all if done correctly. With both systems playing nice together, this may not be a big deal at all for at least the NEO and PlayStation 4. However, there's still some looming fears I have about the entire process deep within the unknown. How this plays out in the future could be a disaster in several ways. Alienating the user base is always a concern when you fragment systems with different hardware. If we thought console wars were bad, wait until we get a glimpse of the console civil wars (which I'll be apart of #TeamPSPoor until my 20th Anniversary PlayStation 4 dies). Another potential fear is original PlayStation 4 games not maintaining a solid framerate or looking significantly worse than NEO. Since this change is very experimental, it's unlikely they'll allow developers to screw over any of the original install base at least in terms of playability. If Sony keeps true to their word about not alienating early adopters of their hardware, then this won't be a huge deal. It ultimately depends on how they'll keep their community together. Everything is wait and see. This might be a one-time thing that never shows up again after this generation. After seeing the significant drops in AMD's graphic hardware costs with beefier performances, it makes a bit of sense to upgrade their platforms for better looking games. In the end, again, it's all wait and see. 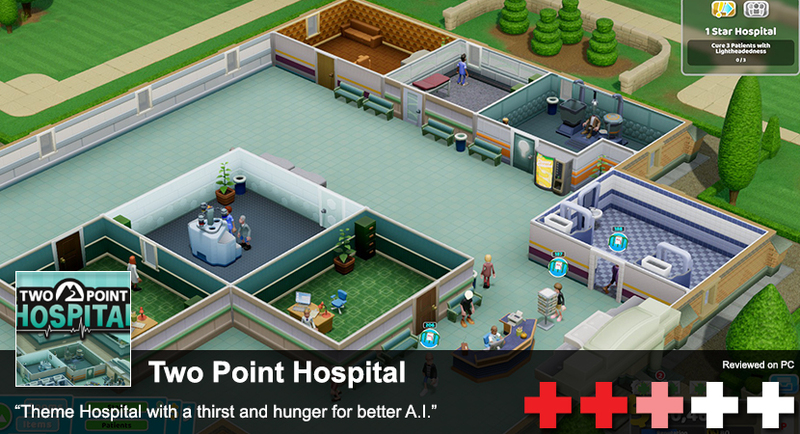 But at least this E3 we can focus on the important things that matter: games.